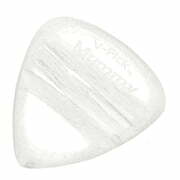 Thomann is a significant specialist dealer of V-Picks and we have all the important models at fantastically low prices in our selection. 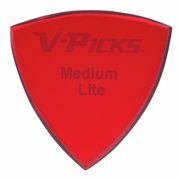 If you would like to see a list of all products from V-Picks, then please click here. 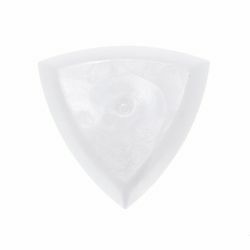 At the moment we have 52 V-Picks products in our product range - 52 of them are available in stock . 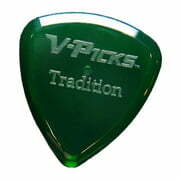 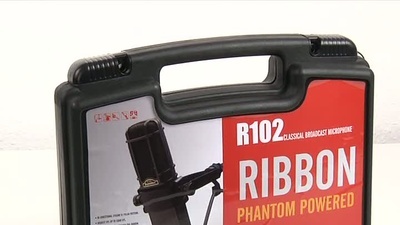 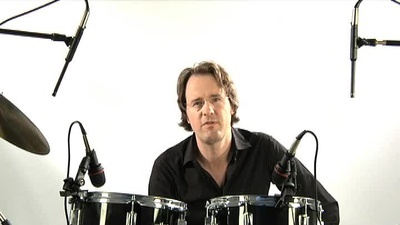 We've had V-Picks products in our range since 2009. 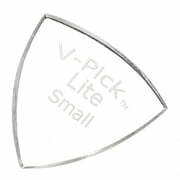 V-Picks was brand of the week on 05.03.2012. 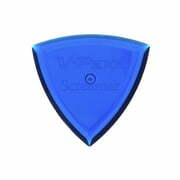 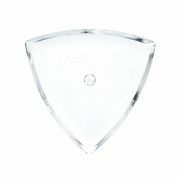 The current top seller amongst V-Picks products is the following item V-Picks Screamer Pearly Gates. 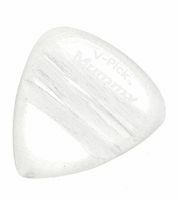 This one here V-Picks Screamer is very popular as well, we have sold more than 2.000 pieces already.